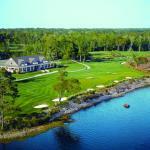 Search savings on 48 Hour tee-times! 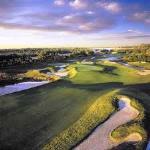 Myrtle Beach Golf Authority has the knowledge and expertise to make this Myrtle Beach golf vacation the best you’ve ever had. 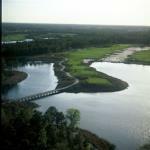 This is an online booking site provided to you by Myrtle Beach Golf Authority and Myrtle Beach Tee Times Now. 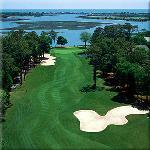 Any courses listed may be booked using this online site or call us at 888-272-7263 Monday – Friday 8am to 4pm to book. Please note, some courses do not allow same day bookings online or booking a single golfer. Prices may vary with times.